Are you ready to revive your devotional life? Have you been struggling to connect with God? 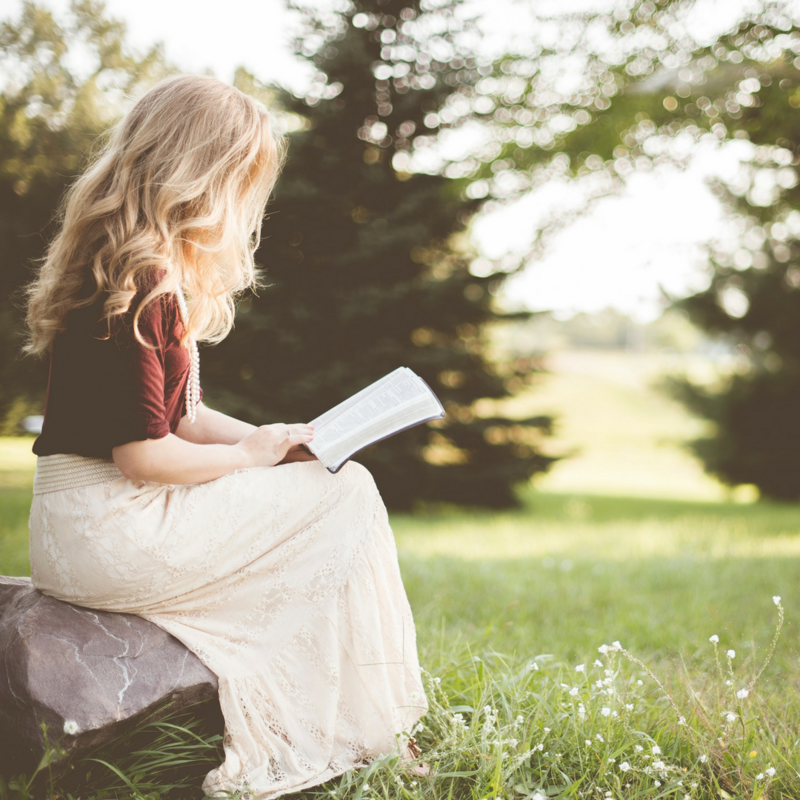 Are you wanting to grow in your understanding of Scripture? Are you bored with your normal routine and ready to try something new? 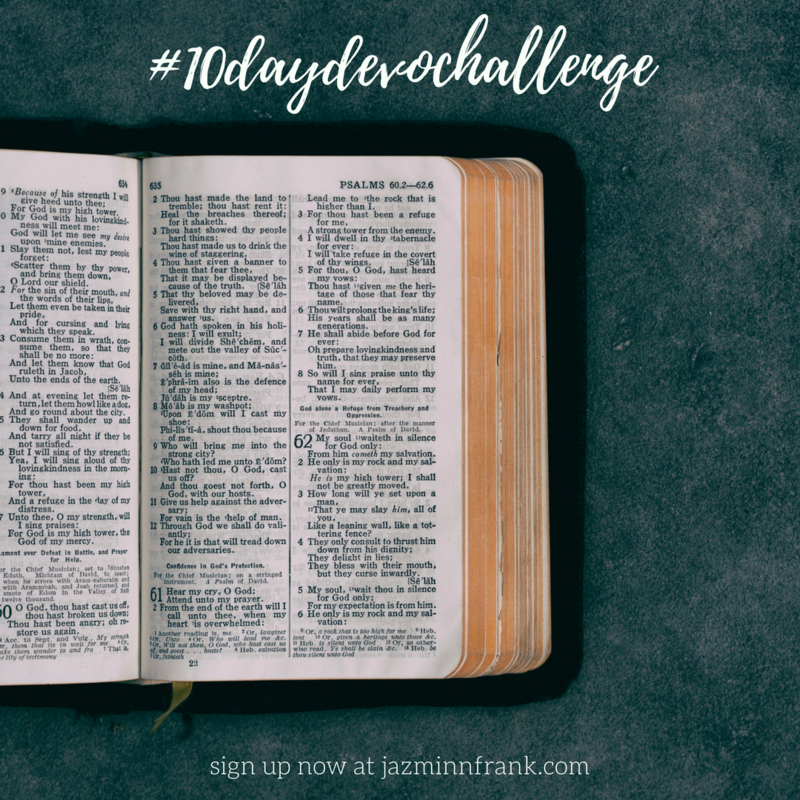 With 10 unique challenges and five free resources, the next week and a half will be an opportunity for you to get to know God in a more intimate way. When people talk about "devotional time" they mean the intentional time they set aside each day to be with the Lord. Often this time includes spiritual disciplines like Bible reading and prayer. It looks different for everyone, but consistent devotional time is essential for growing in our knowledge and understanding of God. Still have some questions? I wrote a blog post all about it, which you can read here. Of course, time with God isn't always easy. Schedules are busy, things need done, we get tired. When life gets crazy, our time with God is often the first thing to go. And let's be honest, sitting down to read our Bibles doesn't always sound like the most exciting thing in the world. 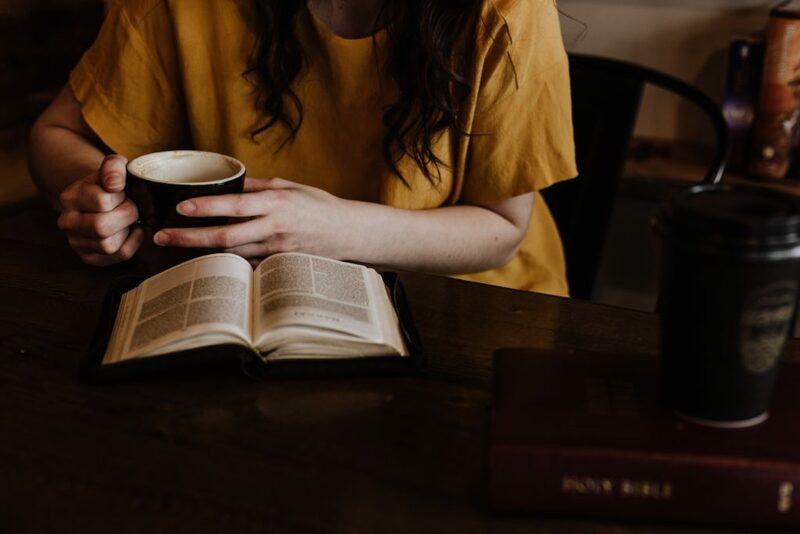 However, what I've found is that even in those crazy seasons--and even in the boring ones--I feel more grounded, more focused, more joyful, and more at peace when I make it a priority to spend time in God's Word. It's time to make time with God a priority! 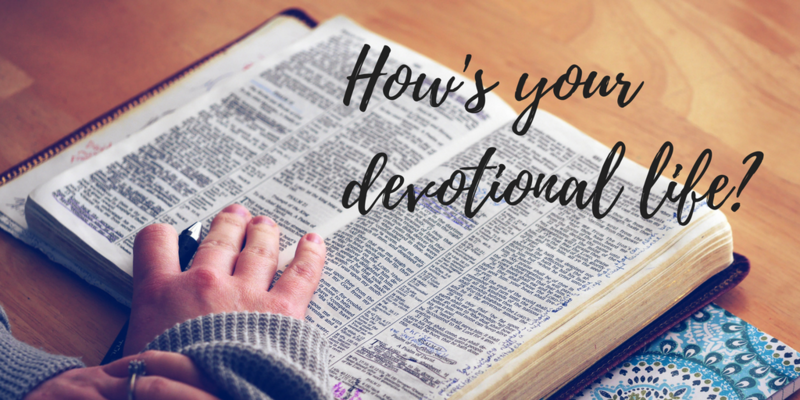 Devotional time is more than a spiritual discipline; it's about building your relationship with God. This is a special time of relating to God, getting to know Him, sharing your heart, and building intimacy with your Lord. But too often we forget this and fall into the routine that reading our Bible and praying is something we have to do. And so we step away. We stop doing it. Or we keep the routine with a sense of half-hearted obligation. Your time with God can be so much more. This challenge will help you go deeper. Our goal here is to break routine and get back to the adventure of knowing God intimately. 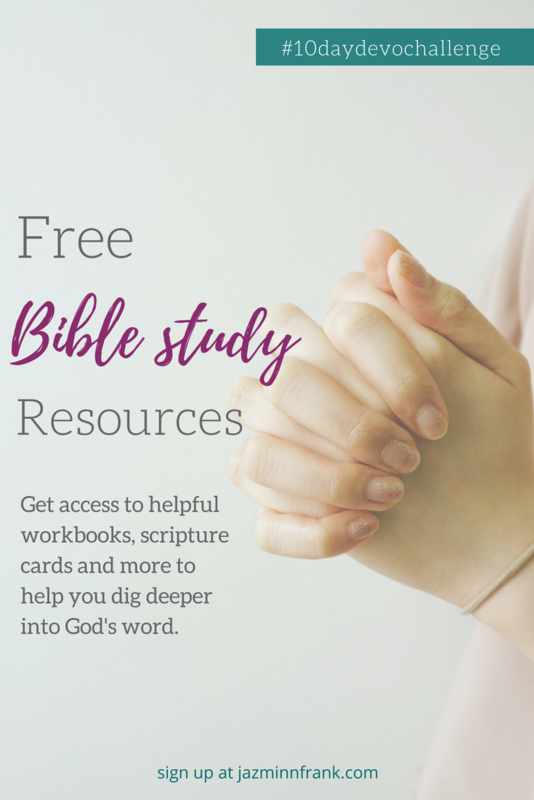 It's all about learning to connect with God in different ways and dive deeper into His word. Ready to begin this adventure of knowing God better? What are you waiting for? Sign up now to start the challenge!